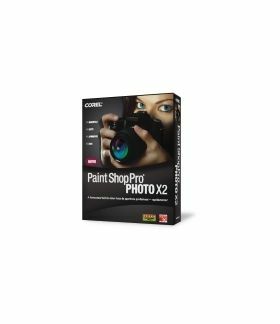 Corel® Paint Shop Pro® Photo X2 makes photo editing easy with everything from automatic photo fixes to precision editing tools. Correct mistakes, make good photos better and create one-of-a-kind photo projects. This digital photography toolkit is the ideal choice for any aspiring photographer, making it easy to process, edit, enhance and create professional-quality photos. Instantly fix common flaws with just one-click. Get creative with artistic effects and filters. Plus, explore a full range of advanced editing tools to get the exact look you want. Once you’ve created the perfect photo, choose from a variety of fun projects to share them with family & friends. - Download pictures from your camera automatically. 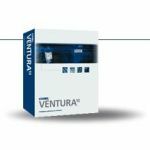 - Instantly fix common problems such as red eye, color and sharpness. - Add special effects to photos, text and projects with a few simple clicks. 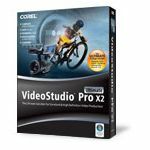 - Use advanced editing tools to fine-tune images on your own. - Print, email and share photos online.